Fire was a basis of modern humankind and a catalyst for the expansion of our ancestors beyond the borders of Africa. It gave us the power to survive in harsh environments, process food, an change the shape of the environment we live in. As millennia’s went on, and human race started developing advanced tools and form first Neolithic civilizations, ability to create fare became commonplace all around the world. However, that process was still slow, unreliable and dependent upon many conditions (rain, wind, low portability). Because of those problems, many scientist, chemist and engineers of the early human civilizations (Mesopotamia, Egypt, India, China, Greece and Rome) tried to find some way to make fire easy to create, portable and reliable. Because they lacked the knowledge of the chemistry and physics, their early efforts were unsuccessful. The only relatively successful example of the early control over fire came from 5th century AD China, where sulfur coated wooden sticks was used as a catalyst of creating fire. 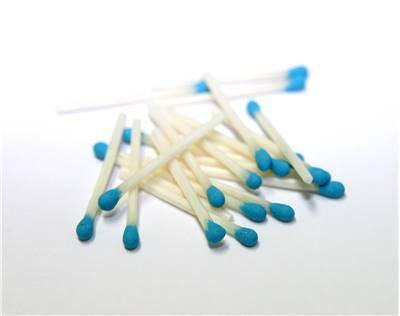 By 10th century manufacture of these "light-bringing slaves" or “fire inch-sticks” could be found in all parts of china, but the self-igniting match stuck was not found. 1000 years passed, and scientists still did not come close to the finding the way how to create self-igniting source of fire that could be used reliably by general population (few impractical and very dangerous chemical reactions were present). The basis of the modern match and lighter technology was founded by none other than an alchemist Hennig Brandt in the second half of 17th century, who his entire life dreamed of creating gold from other metals. During his career he managed to extract pure phosphorus and test his interesting flammable properties. Even though he discarded Phosphor in his alchemic experiments, his notes proved to be an important stepping stone for future generations of inventors. 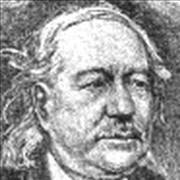 First match was created in 1805 by Jean Chancel in Paris. This crude match looked nothing like the modern “striking” matches we use today. Instead of using phosphorus, Chancel elected to coat wooden stick with potassium chlorate, sulfur, sugar, rubber, and then dip that stick into the small asbestos bottle filled with sulfuric acid. Connection between acid and the mixture on the stick would start the fire and release very nasty fumes into the face of the user. 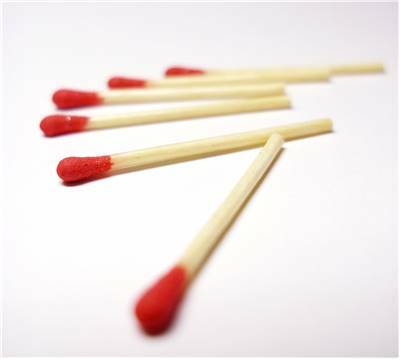 Over the last 200 years, scientists and engineers from all over the world managed to create matchsticks that we all love and use today. Here you can find out more about those inventors, their life and work stories, and the way their exploits changed the way we live today. During the history of the fire, several inventors managed to create devices and procedures that had profound impact on the development of our culture and the way of life. They were John Walker, Charles Sauria and Gustaf Erik Pasch. 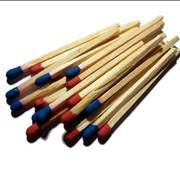 Initial period of match history was filled with various designs and ways matchstick can create fire. Now that “safety match” has managed to conquer worldwide market with its safe and reliable design, you can find out how it is made right here. 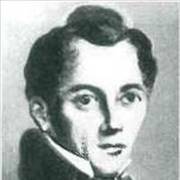 Lighter history started during 1920s with the exploits of the chemists and inventor Johann Wolfgang Döbereiner. His device called “Döbereiner's lamp” served as an excellent stepping stone for creation of modern lighter industry and the technologies that are today used in every lighter around the world. 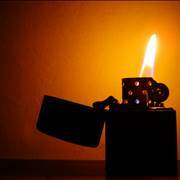 With the rise of the modern chemistry, it was not strange to see that first lighter was created before the first friction match. 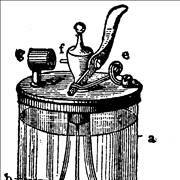 Famous German chemist Johann Wolfgang Dobereiner created his “Döbereiner's lamp” in 1823, which used chemical reaction between zinc and sulfuric acid to create very flammable hydrogen gas. 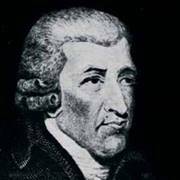 Even though this invention was truly remarkable and has fueled many other inventors to start developing new lighter designs, it was 1826 introduction of first friction match by English chemist and druggist John Walker that truly managed to change the way we create fire. After him, many other inventors added their contributions and advancements, eventually leading to the worldwide phenomenon of white phosphorus matches created by Frenchman Charles Sauria. Even though this type of matches was very popular, white phosphorus was eventually banned from public usage because of its toxic properties. 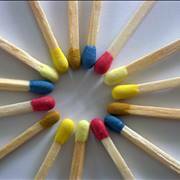 The definitive modern match was born in mid-19th century by Swedish chemist Gustaf Erik Pasch. 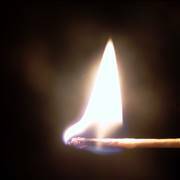 His “safety match” design moved the phosphorus away from the match itself and onto safe striking surface, enabling creation of much safer, easier to use, and cheaper matches. His invention was greatly popularized by Swedish industrialist and inventor John Edvard Lundström who started first mass production of this type of matches.